I am excited to share with you about a new book that you can use to teach children what angels do. Angel on Assignment shares the important part angels played in the birth of Jesus. And then it transitions into what angels do now on a day-by-day basis. This book gives children a knowledge base about angels that will benefit them for the rest of their lives. The book is artistically illustrated with excellence and flows beautifully. It can be used not only in a church classroom setting, but also by parents and grandparents to teach their children the true meaning of Christmas and a Biblical approach to what God's Word says about angels. 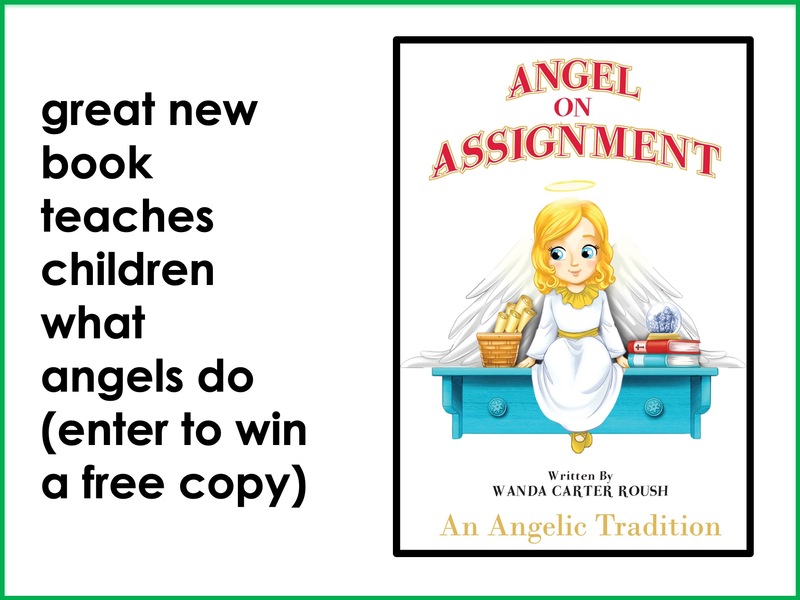 The book finishes up by giving children and parents instructions on how to build their own angel craft. Kids can work with their parents to put together and decorate the angel. The book even provides the template to make the angel. The author, Wanda Carter Rousch, has graciously agreed to give away a free copy of the book to one of our readers. You can enter to win by emailing me at dale@buildingchildrensministry.com. We will randomly draw a name next Monday and announce the winner here on this site. You can also order a copy of the book on Amazon. It would make a great Christmas present for your children, grandchildren and church to have as a resource.